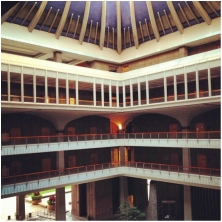 ​Two pillars of the Hawaii Lodging & Tourism Association's mission are to provide advocacy and education to the hospitality industry. On behalf of the association, we track bills at the state legislature which affects the hospitality industry. Use the below link to access our tracker and see the bills that we are following during the 2018 session.